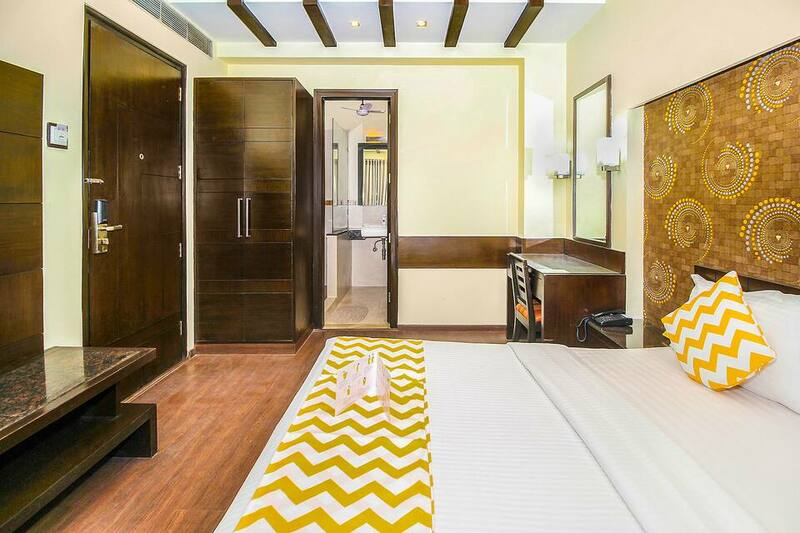 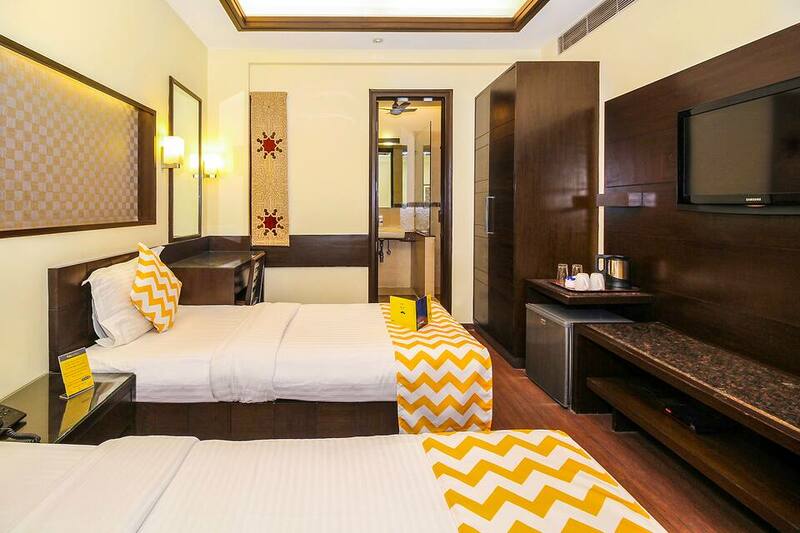 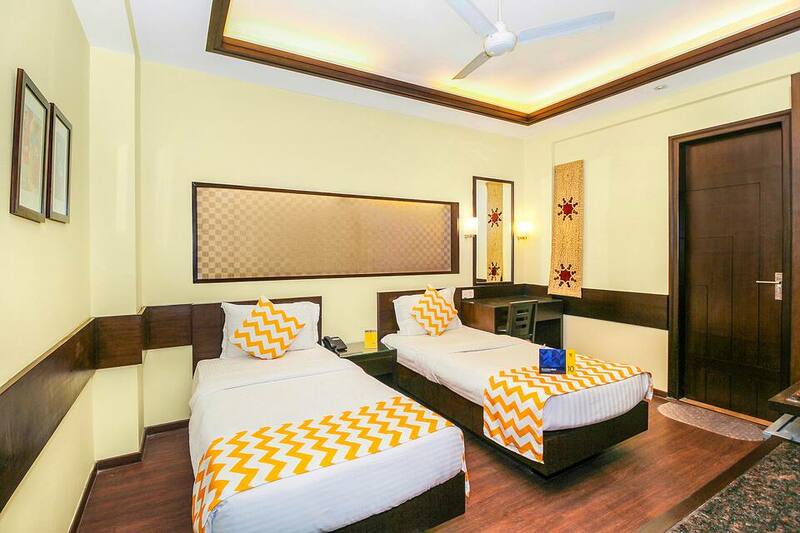 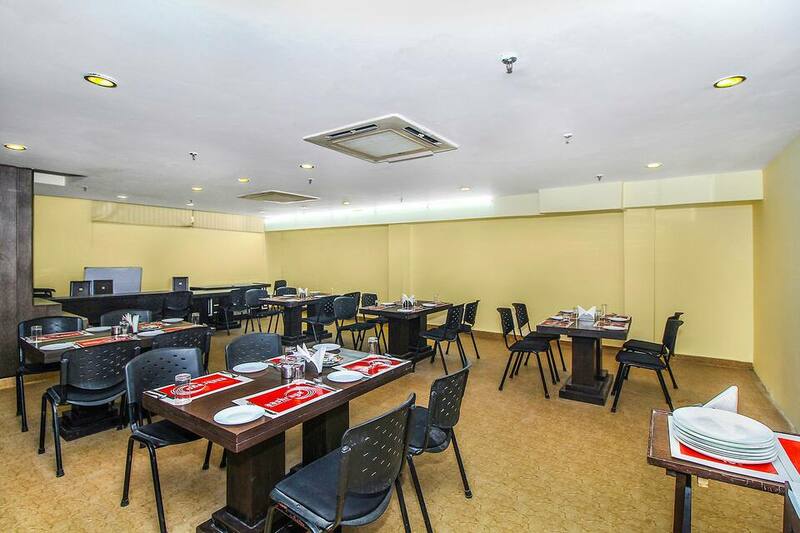 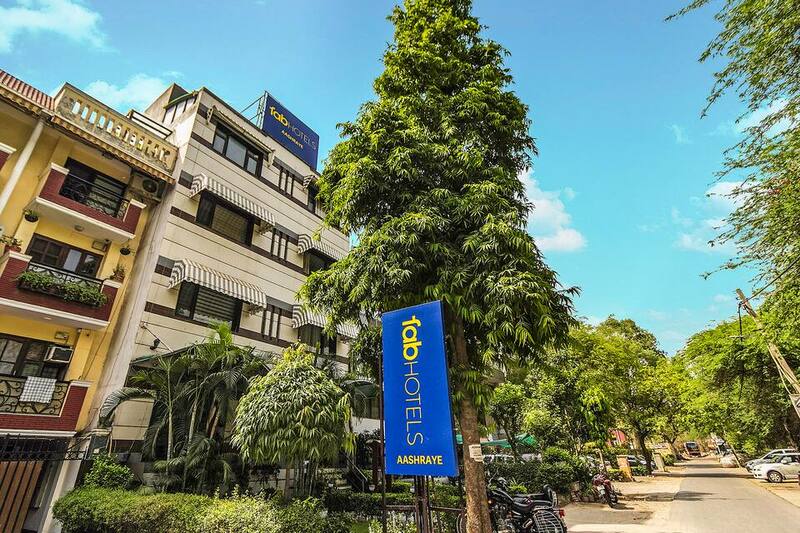 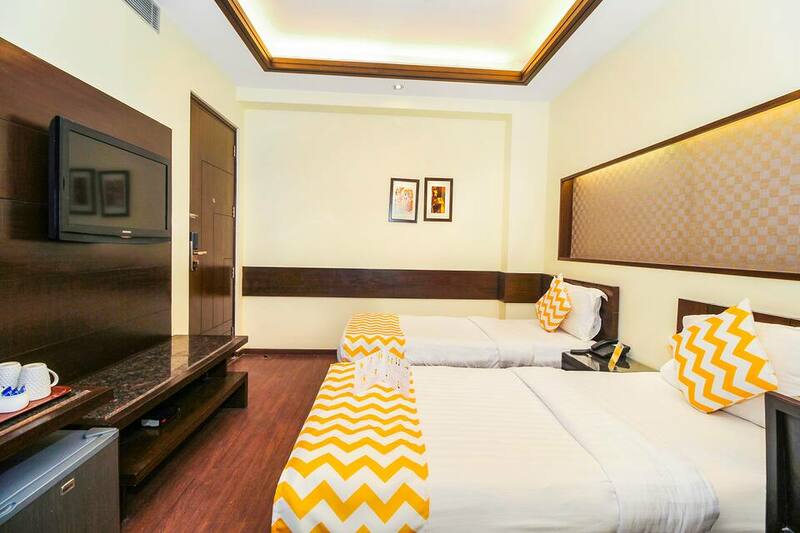 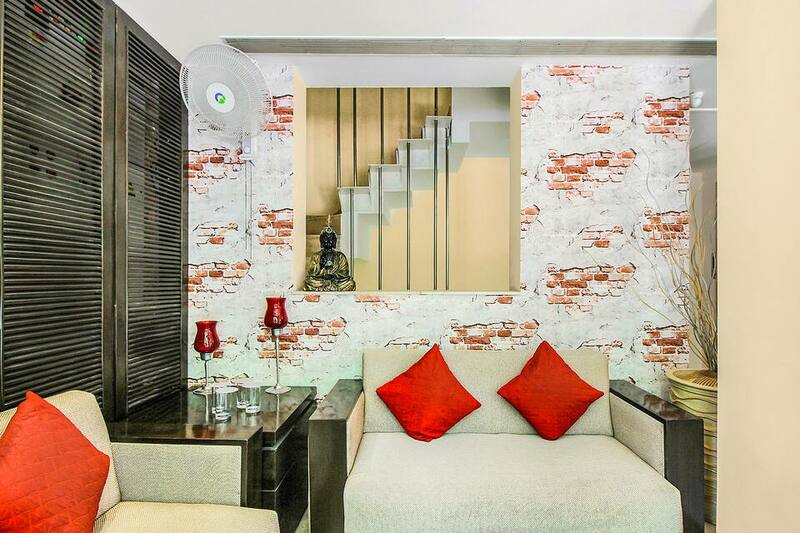 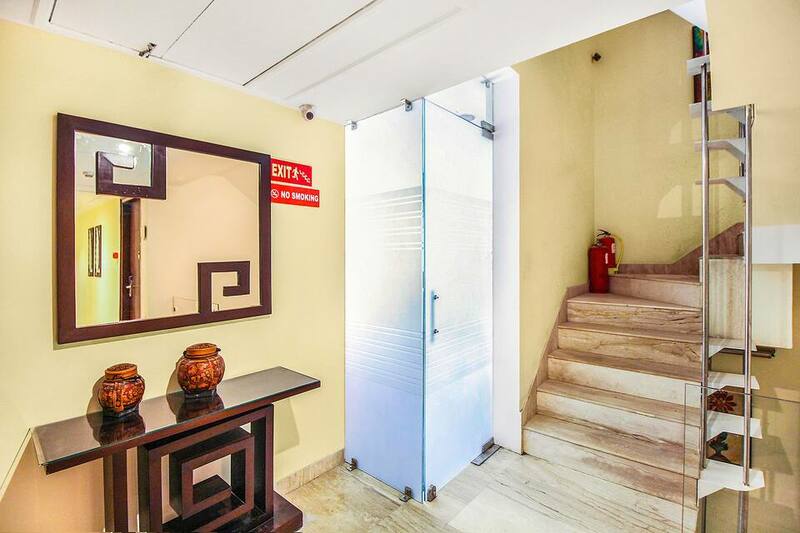 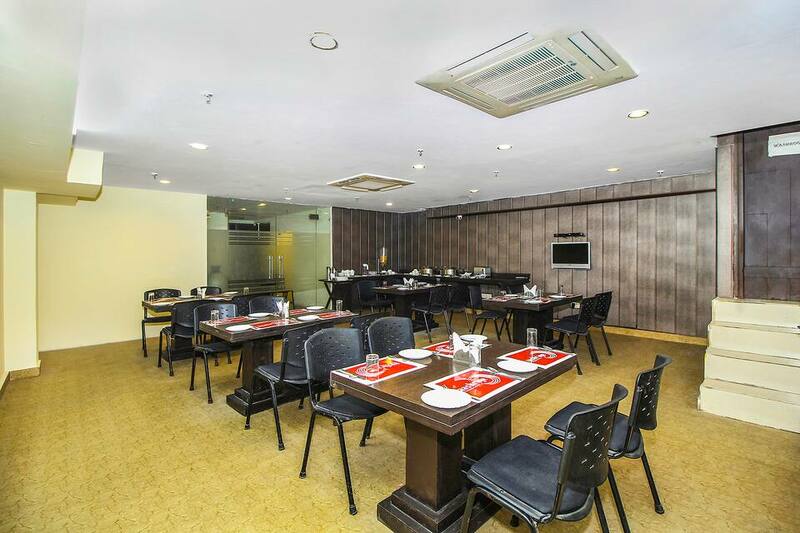 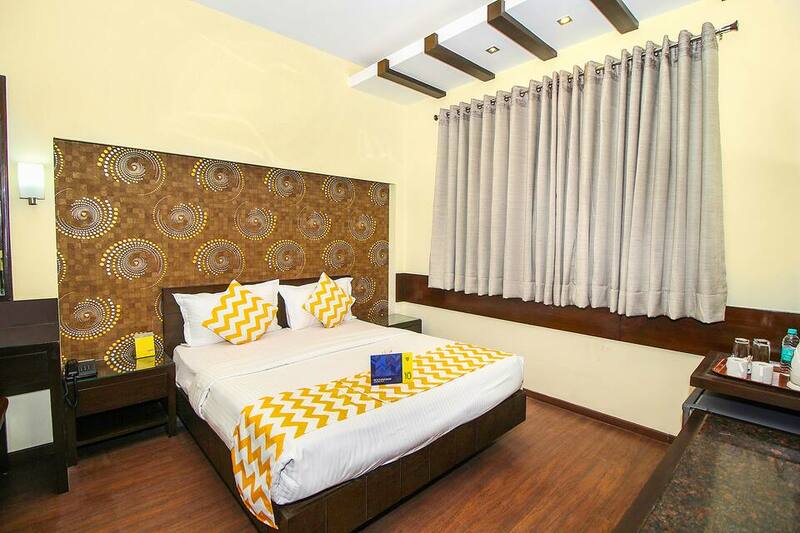 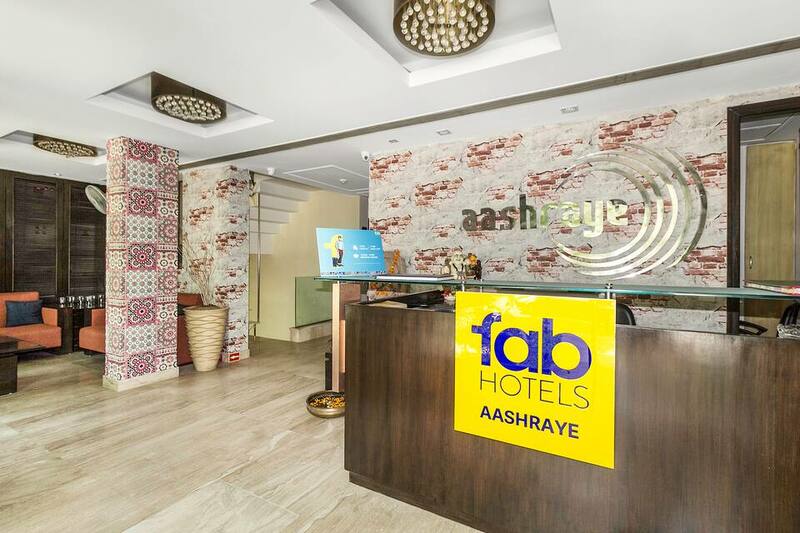 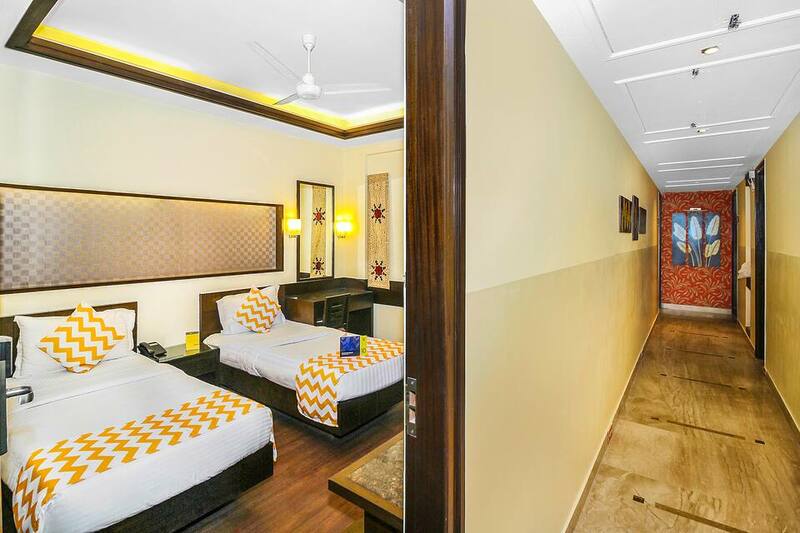 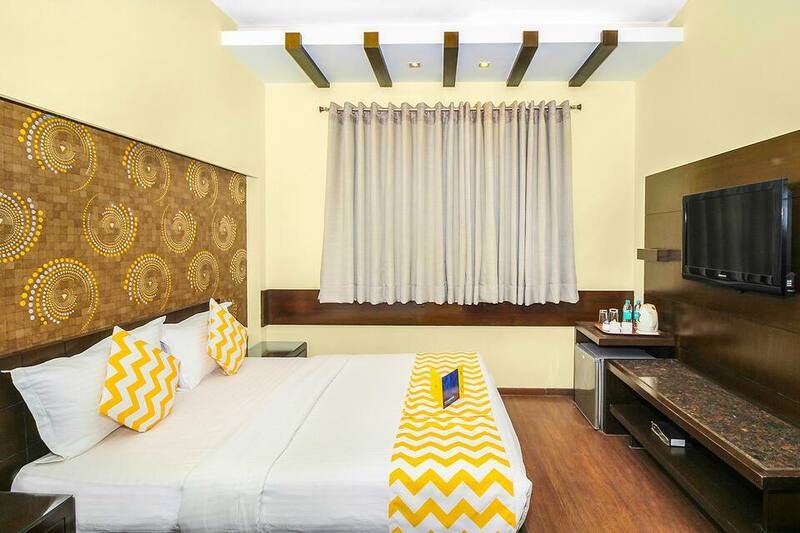 Offering free internet access and breakfast service to its patrons, FabHotel Aashraye Nehru Place is a value for money accommodation in New Delhi, situated 1 km away from Kalkaji Mandir Metro Station. 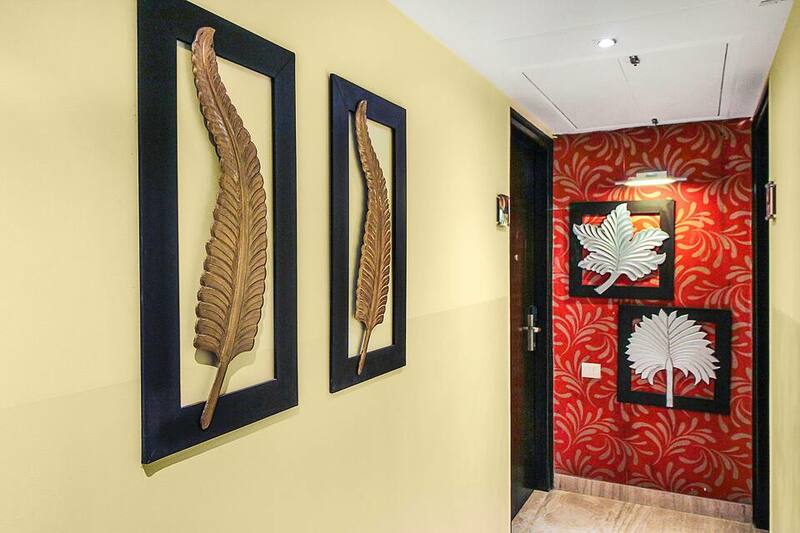 Lotus Temple is a famous tourist destination of the city, situated at a distance of 2 km from the premises. 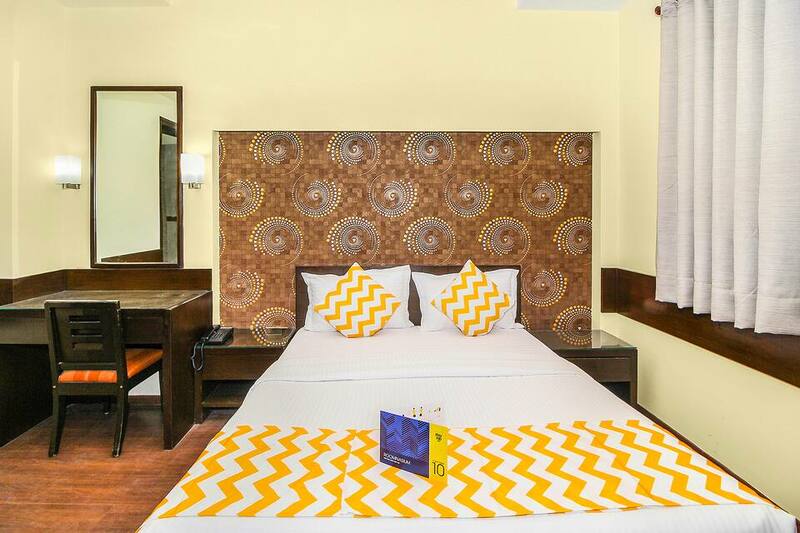 Guests are offered accommodation in 18 well-kept and spacious rooms. 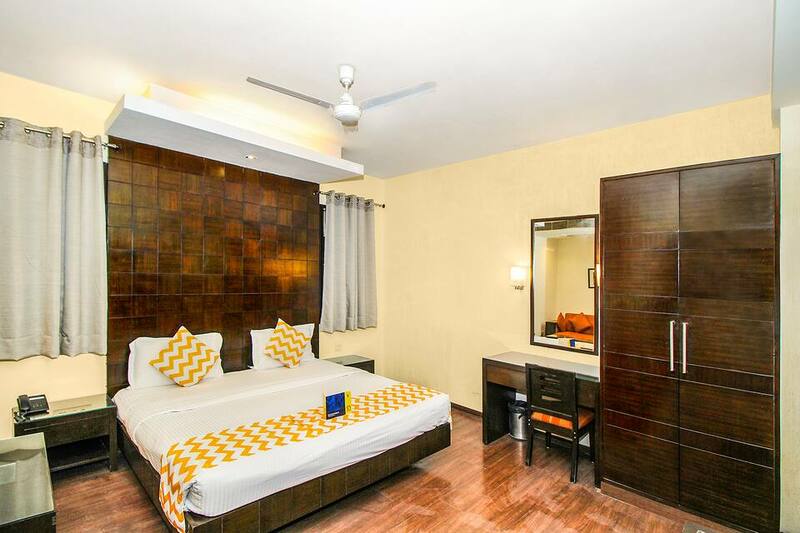 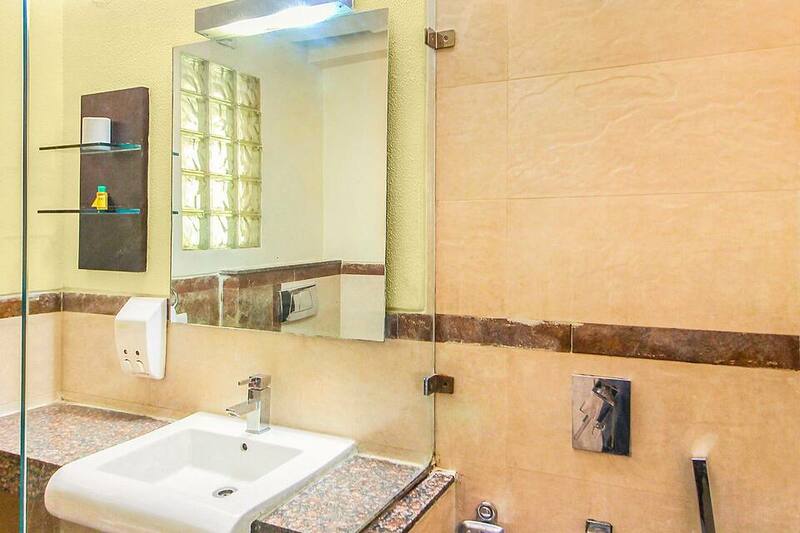 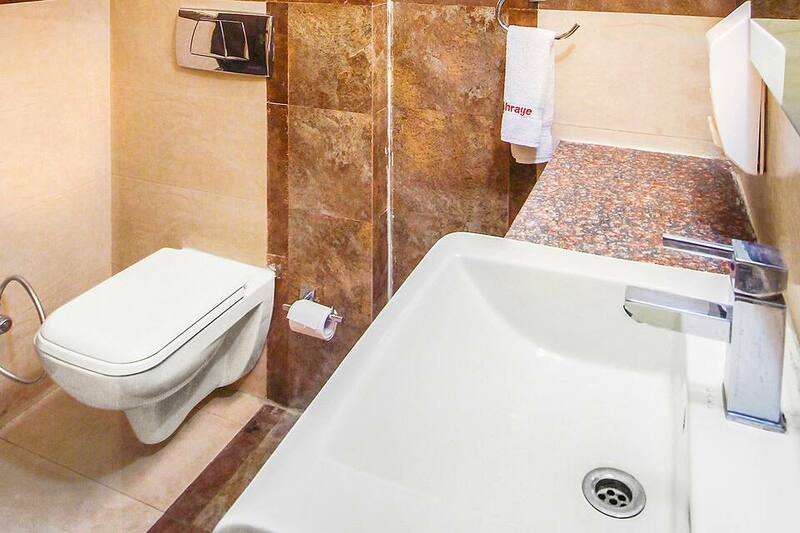 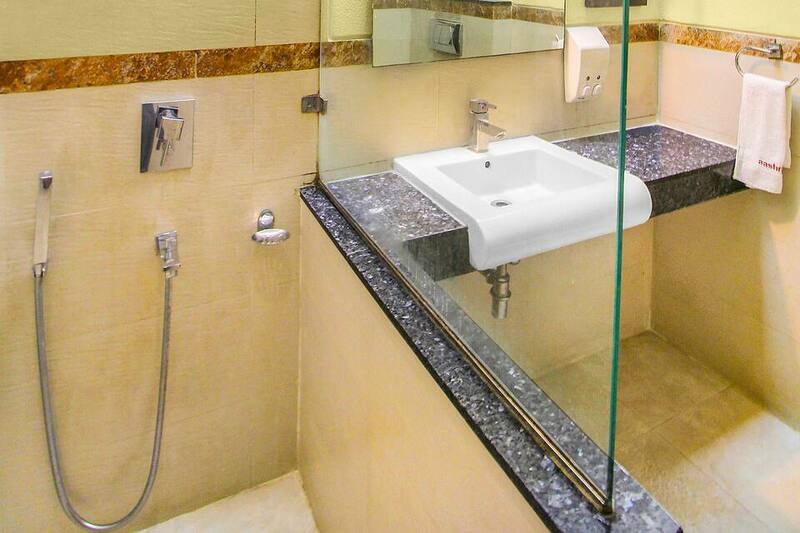 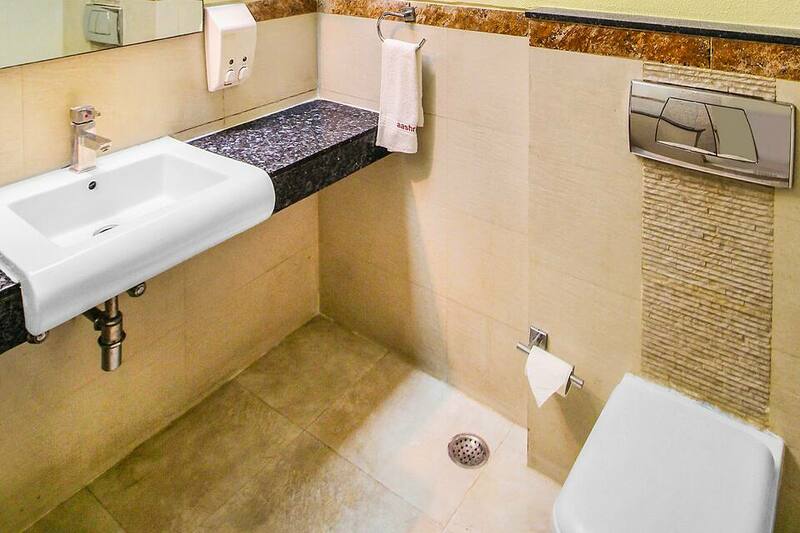 Some if the in-room amenities offered are air-conditioner, LCD television, bottled drinking water, mirror, mini-bar, separate seating area and en-suite bathroom.